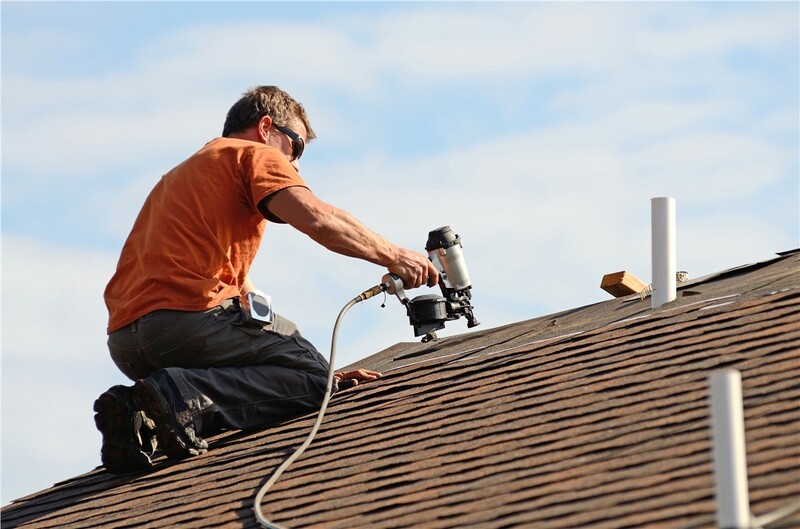 With advanced training in roofing and storm damage repair, we provide full-service support for issues of any size or scope. 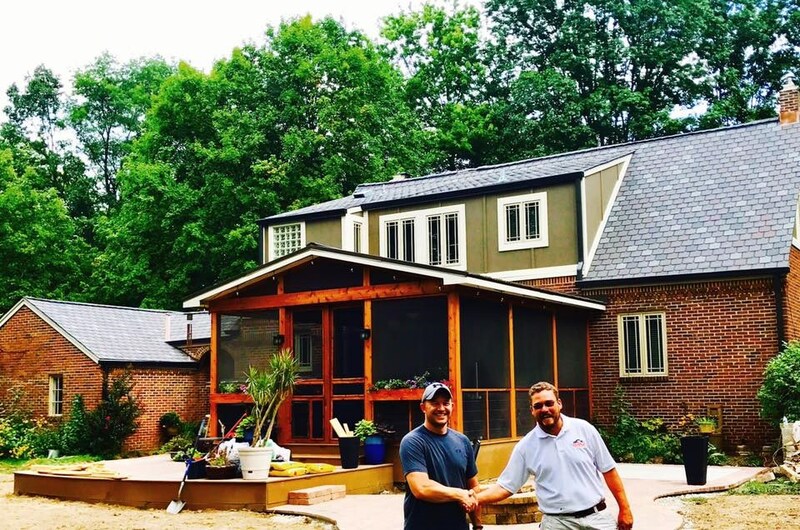 The last thing that any homeowner wants to find is a damaged area of their home’s roof, but you don’t have to take on the stress and hassle of repairing your roofing system on your own! At BBB-accredited Cochran Exteriors, we are part of the NRCA and UASRC—giving us the skills, resources, and training needed to handle any size roof repair in Indianapolis. Curled, cracked, or missing shingles. Dark or discolored areas on your roof’s surface. Accumulation of shingle granules in gutters. Deterioration around roof objects and openings. Blistering or peeling paint near the roof line. Water leaks and moisture within the home. 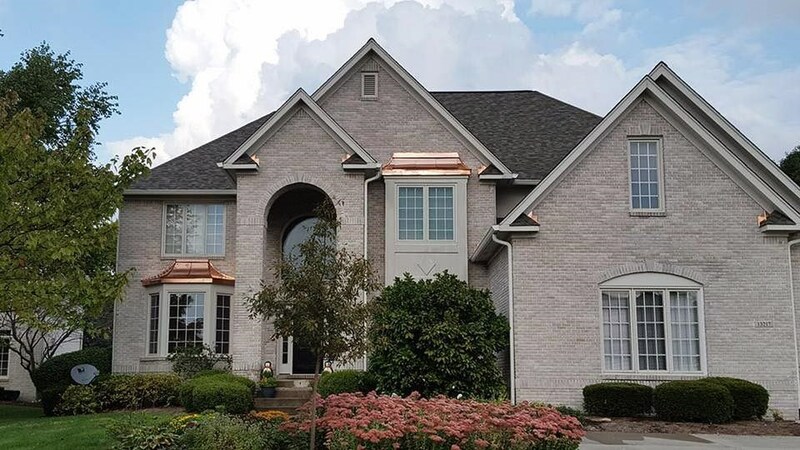 Hail Damage: With the unpredictable climate of Indianapolis, hail damage is a common threat in the summer months, and we offer fast, affordable repairs for roofs, skylights, and gutters affected by hail and severe weather. 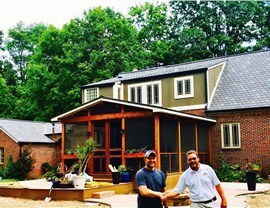 Contact Us Today to Get Started with a Free Quote for Roof Repair in Indianapolis! 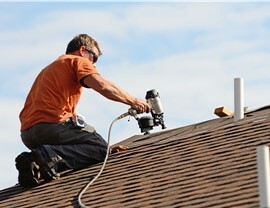 Do you need an expert team on your side to repair your local roof? 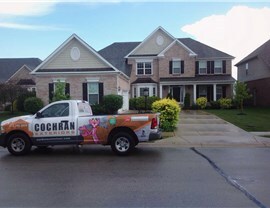 There’s only one name that you need to know for a trusted roofing company in Indianapolis that delivers full-service support and guaranteed solutions—Cochran Exteriors. To learn more about our services and the products that we offer, give us a call today. You can also fill out our online form now to request a free, no-obligation estimate.